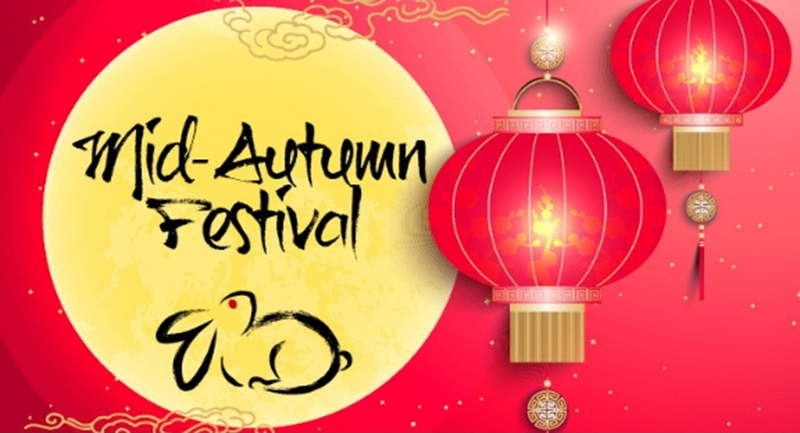 Mid Autumn Festival – Filhome Builders Center Inc. This entry was tagged builders, festival, filhome, filhome builders festival, Mid Autumn Festival, Moon Cake Festival. Bookmark the permalink.